Call 712-225-3693 to make an appointment. 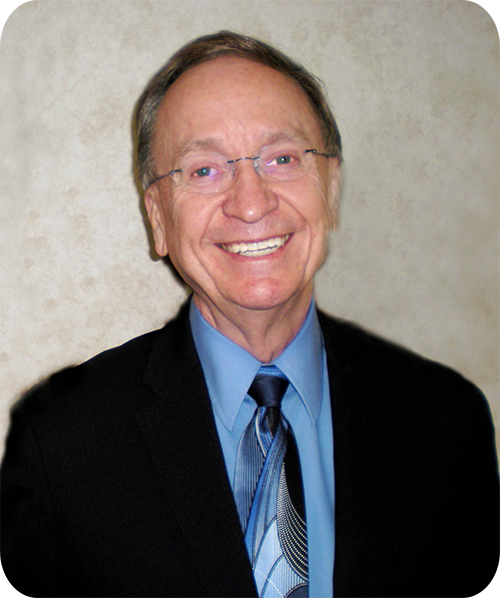 See why Dr. Wendell Stoelting, P.C. and Willow Street Optics are the best choice for your eye care and eyewear: With competitive prices and quality care, their office is here to meet your needs as your primary eye care provider. Willow Street Optics and Dr. Wendell Stoelting, P.C. 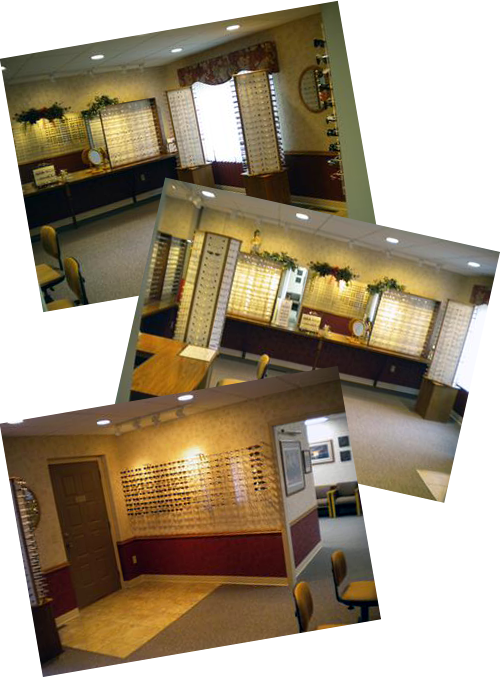 are an experienced team of professionals here to serve you with detailed eye care. Enjoy the large eyewear dispensary where the best, newest fashionable eyewear is offered at affordable prices. 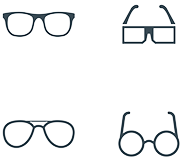 You will be pampered with personal assistance as you select your glasses. Dr. Stoelting is experienced in providing in-depth eye exams, diabetic eye care, foreign body removal, care and treatment for eye diseases. You are given only one pair of eyes. It is important to prioritize your eyes and receive the best care possible. Relax in Our Beautiful Reception Room! Our beautiful new reception room is designed to offer you comfort and a pleasant, relaxing atmosphere. 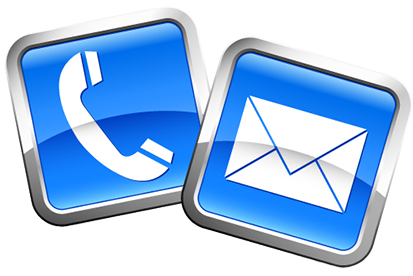 Dr. Stoelting strives to keep your waiting time to a minimum. He values your time and he works hard to stay on schedule. Our office is kid-friendly! Enjoy the various artwork by known artists such as Terry Redlin and Manard Reese.